Delaware, USA – January 16, 2019 – It’s not only cyber sec people who deal with malware attacks at governmental organizations and the consequences but also pin-striped masses whose routine turns upside down. Another ransomware disabled normal operations in the City of Del Rio, Texas. All the employees weren’t able either to log into the system or to get access to documents and had to get on with their routine activities using pen and paper since the attack influenced the entire City Hall network. Although the attack hit the servers on January 10, the website for the City of Del Rio and any officials haven’t provided yet detailed information about the attack. The same kind of issue affected the services in Matanuska-Susitna Borough and the City of Valdez, Alaska in July 2018. The sophisticated malware made the employees refresh their memory about handwriting and typewriting and caused a great loss of productivity. As it appears from the evidence in the affected computers, the Borough was hardly the only victim of this attack. The Mat-Su IT Director mentioned that it was not a single virus but a well-prepared attack including Emotet Trojan, BitPaymer ransomware, time bomb, and dead man’s switch. Another clamorous attack happened in Atlanta in March 2018 targeting local government. Hackers demanded a ransom paid in bitcoin to unlock the system which was totally paralyzed whilst the city was losing out financially being in a hostage situation. 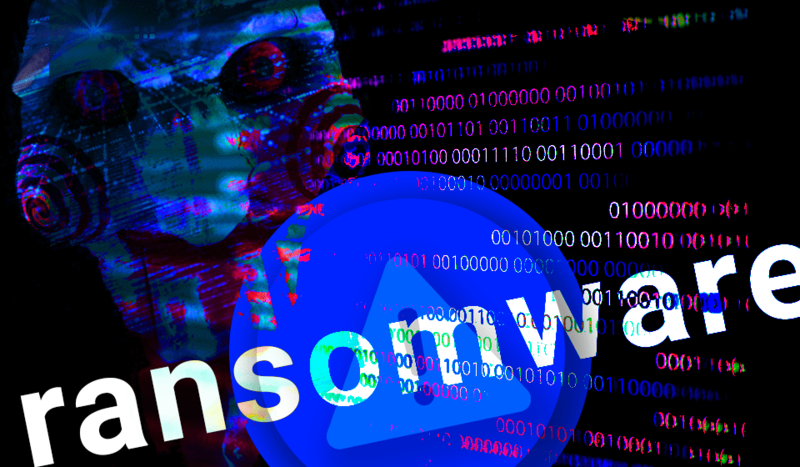 The attack was attributed to two Iranian nationals who were indicted on developing and deploying the SamSam ransomware.